We invite you to view and download the following information about emerging public safety trends, industry best practices, and Adashi’s software solutions. We hope these resources provide valuable information to you. Please feel free to reach out to us if you have any questions or feedback. Learn about Adashi’s integrated public safety platform, and see how the full suite of products help public safety agencies worldwide. Get more information on Adashi RollCall – a comprehensive staff scheduling, callback, and overtime management system. See how Adashi C&C is changing incident command to help public safety commanders manage any emergency safely and effectively. 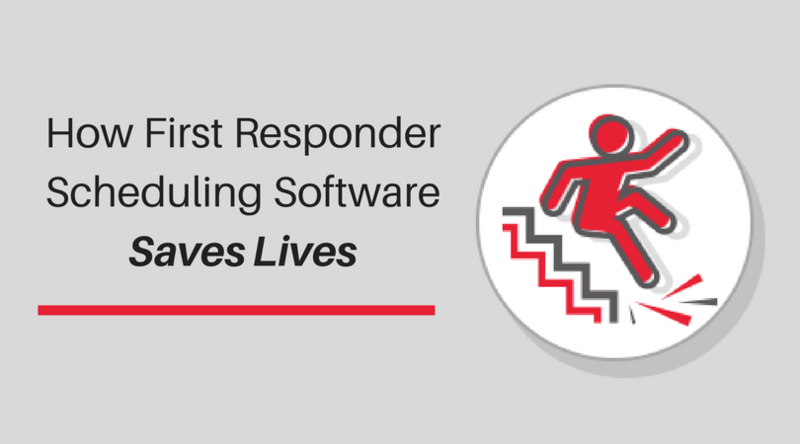 We know scheduling software can save time and money, but how does it affect public safety? See how Adashi’s software help commanders manage incidents effectively. 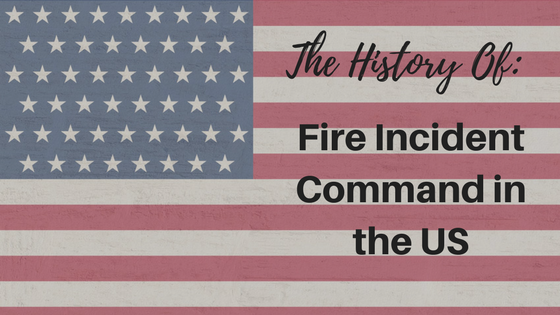 Learn how national incident command standards came about in the United States. Please subscribe to our blog for more information. Have a suggestion about something we should talk about? Tell us! Contact us with any questions, suggestions, or feedback. We’re always happy to hear from you. Interested in learning more about how Adashi can help your organization?